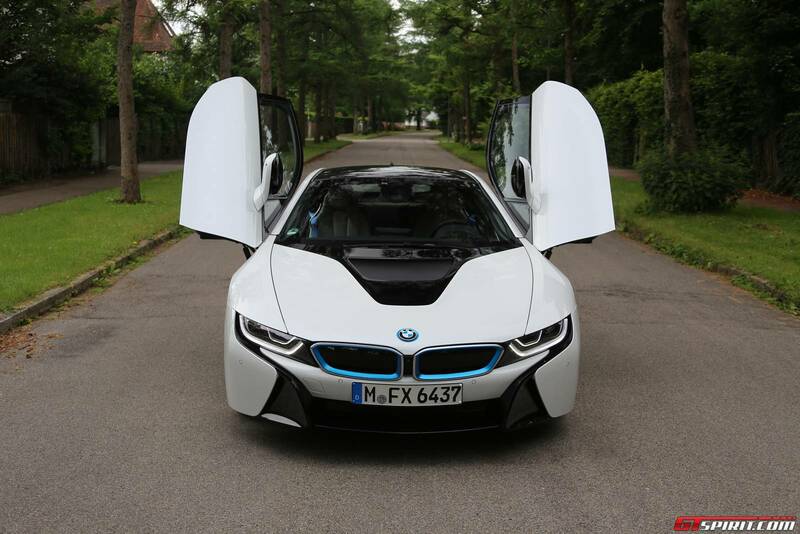 Recently we had the chance to take the 2016 BMW i8 hybrid sportscar out for a spin to see what the fuss is all about! 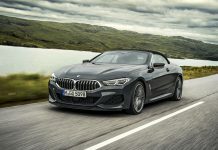 First conceived as the BMW Vision EffienctDynamics Concept we wrote about six years ago, the futuristic sportscar went into production last year. 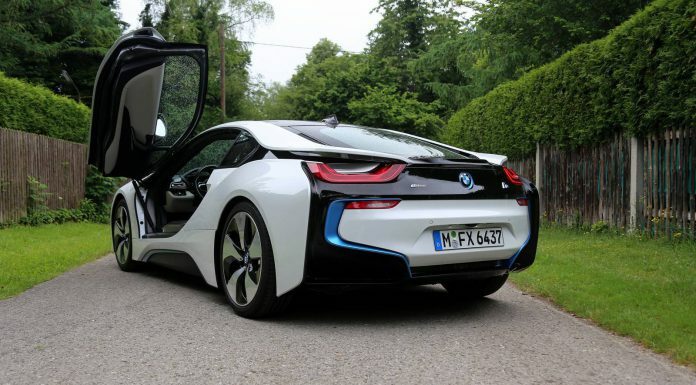 Styled with butterfly doors and laser headlights, the BMW i8 seems to come straight from a science fiction movie. Except the BMW i8 is reality and in the last year and a bit over 4,000 i8s have been sold. 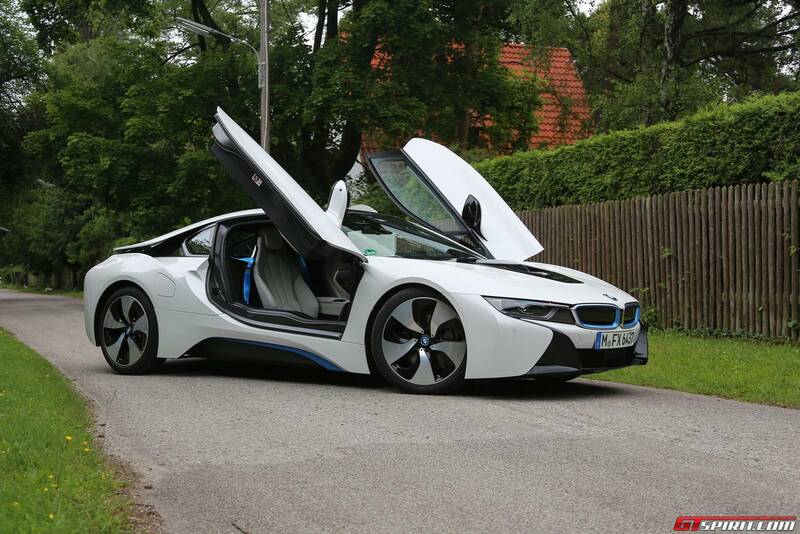 Our BMW i8 was waiting for us at a BMW facility in Garching, just North of Munich. Here inside one of the halls in the building a stunning white i8 was parked between about 20 other test cars. But there was something odd, unlike the other diesel and M cars in the hall our car had a cable attached to the front. Although I have driven various plug-in hybrid and electric cars before this was the first time I had to take a plug in the hand. And actually it doesn’t get much easier than that, unplugging and hanging it back in the wall mount takes a second and your hands don’t smell like diesel. With the cable unplugged it is time to go, the butterfly door swings open and a spacious white leather interior greets me. Sliding into the seat might take some getting used to due to the low seating position and the wide door sill of the carbon fibre chassis. It is not as bad as in a Koenigsegg but there are certainly sports- and supercars that allow for an easier and more elegant entry and exit. 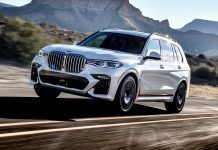 Once you are in everything is unmistakably BMW, which is a good thing! 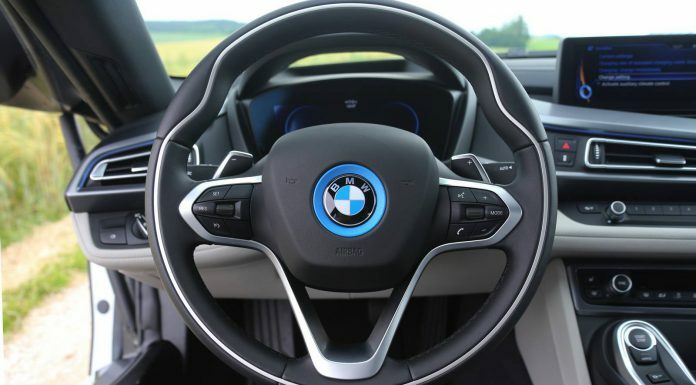 The center console is home to all essential controls including the automatic gear lever, iDrive controller, start-stop button and various buttons to control the efficiency mode, 360 degree camera, park distance control and ESP. Next to the iDrive controller is a little hatch that hides a USB and aux-in slot, weirdly enough though it opens in the drivers direction which makes it hard to use for the driver. The steering wheel has buttons to control the media interface, phone and volume on the right and cruise control on the left. This is regular cruise control since adaptive cruise control is not available, something we did really miss when we hit traffic on the autobahn during our test route. 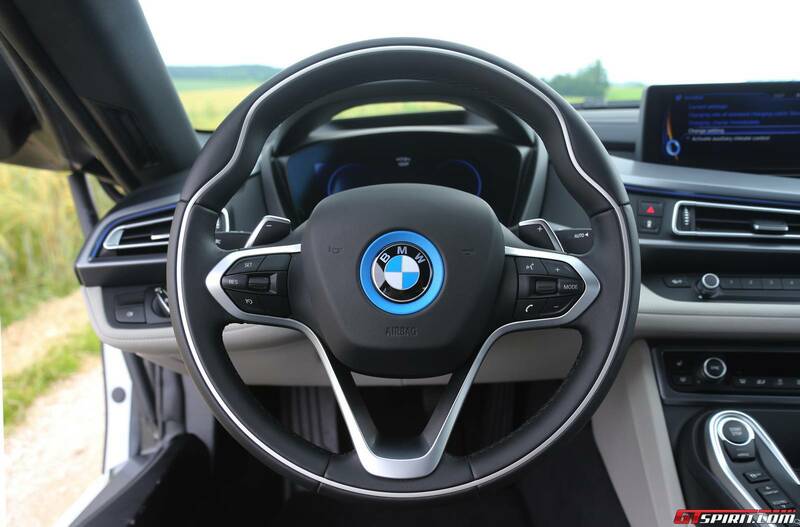 A thing the BMW i8 does have is heads-up display. A very convenient feature that display your speed, navigation instructions and a list of radio stations in the windshield so you don’t have to take your eyes of the road. With the optional lights package you can change the interior lights over two levels in three different colors which gives a pretty spectacular look especially at night. 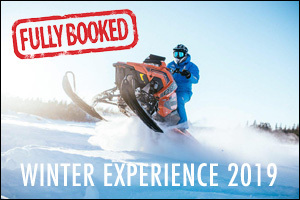 But enough about what comes with it, let’s find out how it drives! 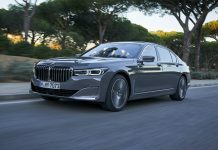 For our review we set out a mixed test lap of city, autobahn and b-roads. Around 130 kilometers in total of which the first 30 kilometers were city driving. 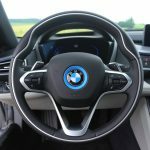 The BMW i8’s 131hp electric motor with 7.1 kWh lithium-ion battery should provide power for around 37 kilometers in the most efficient mode. Once the battery is empty a 231hp 1.5 liter three cylinder engine will kick in. 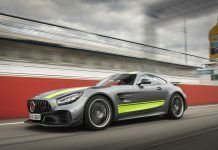 Combined the electric and petrol engine can deliver 362hp, enough for a 0-100 km/h sprint of 4.4 seconds and a top speed of 250 km/h. 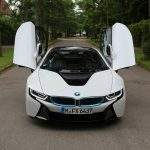 By default the BMW i8 will use electric power when possible, so when we left Garching towards Munich most of the power was pure electric. Only when I pressed hard on the accelerator the petrol engine kicked in. 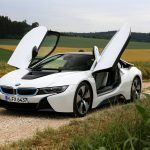 Driving wise it is a very smooth and comfortable car, the low weight and sporty suspension setup make the i8 feel well planted. The brake feel is a bit weird at first with slightly more resistance than normal brakes due to the energy regeneration. 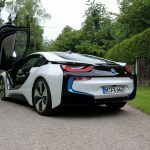 The BMW i8 has four drive modes; eDrive mode in which you drive pure electric until there isn’t sufficient battery power left, Comfort mode is a hybrid mode with sufficient power and air-conditioning running normally, Eco Pro mode which reduces the power output and scales the air-conditioning down to save power and fuel and last but not least sport mode. 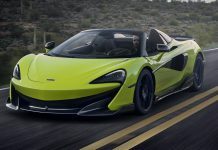 In Sport Mode the petrol engine is on all the time and the battery is recharged to offer additional power at the top of the rev range – the so called boost. Sport mode also enhance throttle responds and enhanced the sound. 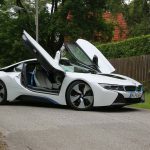 Talking about sound; sound does play an important role in this segment and my initial opinion of BMW i8s that passed me on the street was that they sounded quite dull. In eDrive it is clear that all you hear is a winding ‘wiiiiiiii’ when you accelerate but in Sport Mode the three cylinder i8 doesn’t sound that bad thanks to some clever sound engineering. After about 34 kilometers we reached the entrance to the A8 autobahn, we traveled 31 kilometers and the remaining electric range was only 1 kilometer. Our fuel economy read 3.4 liter per 100 kilometers. Not the best result but we were not exactly on an efficiency contest. On the autobahn the BMW i8 feels very well at home. 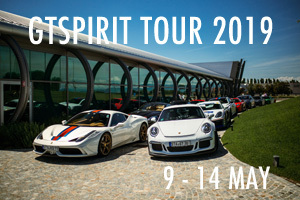 Despite quite narrow tires, 195mm width front and 215mm width rear, it feels extremely planted and more stable at high speed (200 km/h+) than many other sportscars. Transition from electric to hybrid mode goes smooth and it hardly noticeable. Leaving the highway behind us we cruise back to Garching via various b-roads. 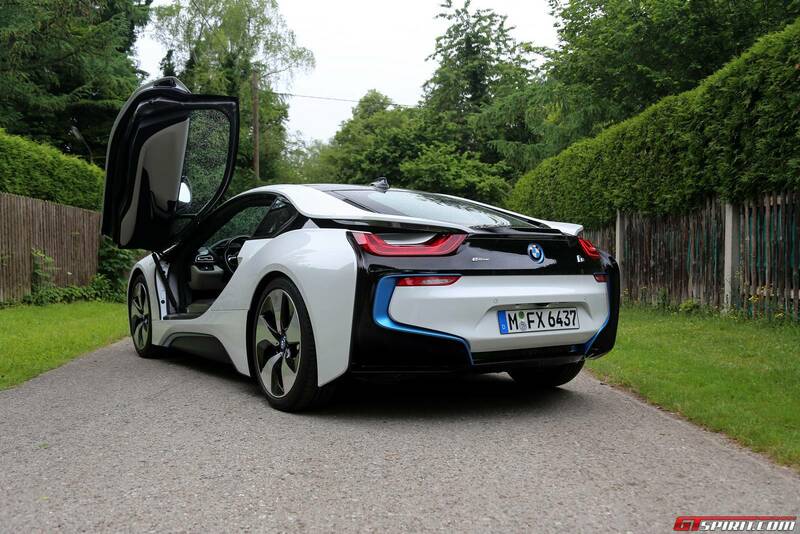 The various drive modes add another dimension and the BMW i8 certainly makes fun. 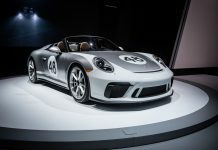 Yet it feels less emotional than a BMW M4 or a Porsche 911. By the time we reached Garching the trip computer read 134 kilometers and consumption displayed 7.8 liter / 100 kilometers. Again no record value but more than decent for a 250 km/h sportscar. A few things we noticed during our drive is the extremely wide angle on the rear view camera, on the camera it looks as if an obstacle is still a meter away but in reality you are only 10 cm away. Also the black spot is quite large due to the shape of the c-pillar and the rear seats and rear speakers look a bit cheap. 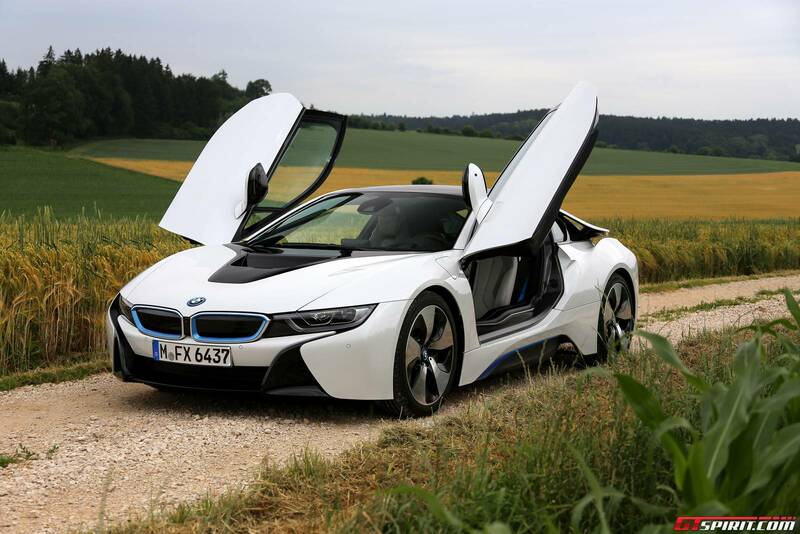 Overall though the 2016 BMW i8 is a very cool and refreshing new car. I remember wishing it would come with a V10 when it was first announced but now that I have driven it the BMW i8 is starting to appeal to me. 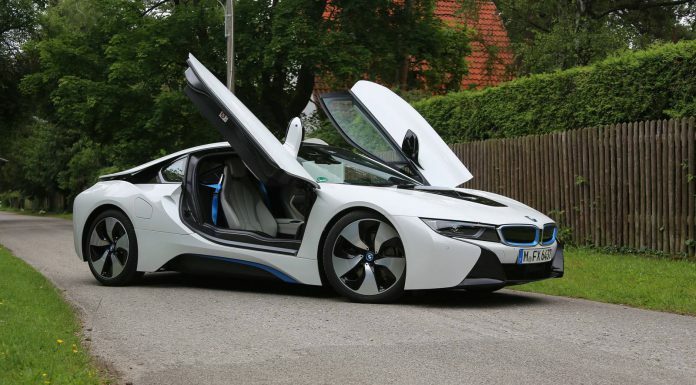 Overall the 2016 BMW i8 is a very cool and refreshing new car. I remember wishing it would come with a V10 when it was first announced but now that I have driven it the BMW i8 is starting to appeal to me.